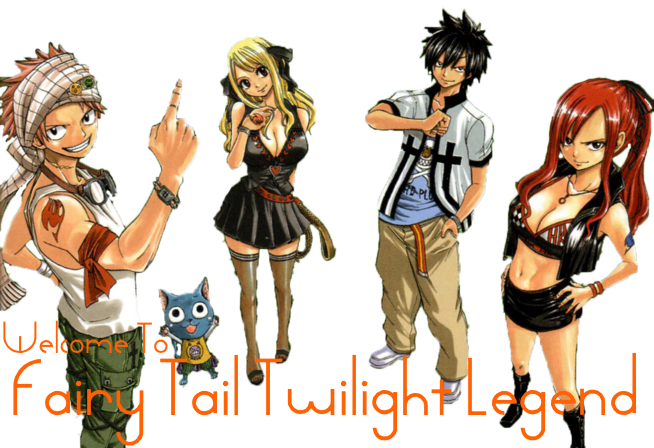 In the anime, Tenrou Island is only for Fairy Tail, but in this forum, it is an island for everyone. It is located in blue water, far from the mainland's coast, is well-known for its summer-hot climate, not affected by other climates and weather systems on the mainland. It is an island shaped like a crescent moon that is home to a tribe of friendly Demons. Mt. Hakobe is a high mountain with a characteristic alpine climate. Snow cover lasts all year round here, no matter what season; also frequent are snow blizzards. Worth Woodsea is a large forest and is located in a northern part of Fiore Kingdom.